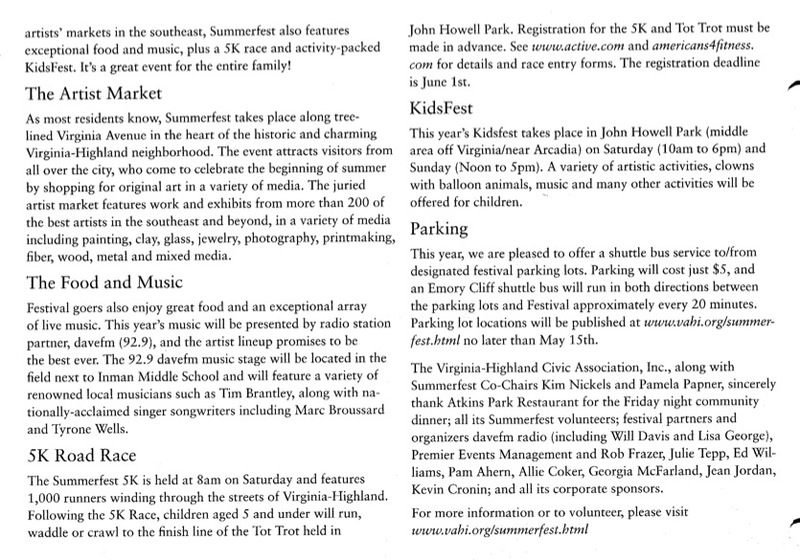 Voice Spring 2007 – It’s festival time! 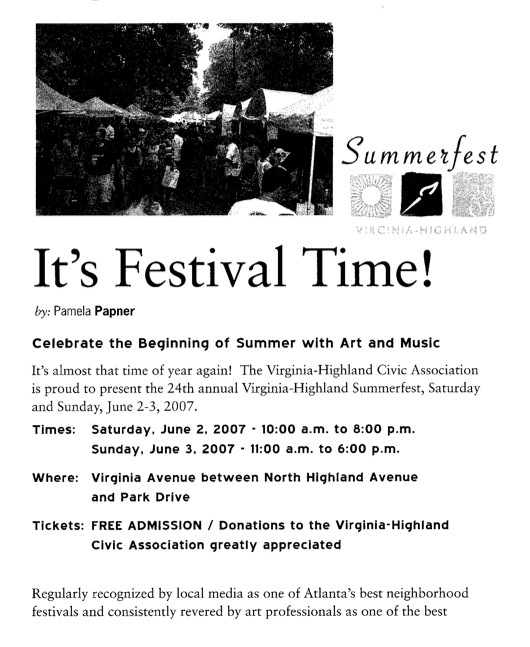 This entry was posted in news and tagged 2007, summerfest by Kay Stephenson. Bookmark the permalink.